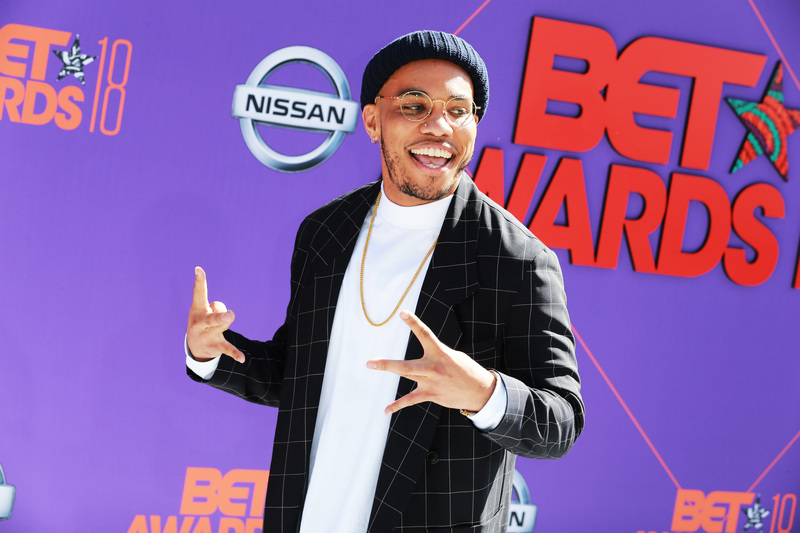 Anderson .Paak's highly-anticipated studio album earned an unprecedented first week of sales for the artist. Oxnard, which dropped on November 16, racked up 39,807 units in total, including 13,411 tradition album sales. These numbers made for a debut at number 11 on this week's Billboard 200 chart. Although Anderson's previous projects were well received and critically acclaimed, the latest release signifies greater commercial success for the rapper. His last solo album Malibu debuted in the 79th spot on the same chart in 2016 and peaked at number 9 on Billboard's Top R&B/Hip Hop ranking. Oxnard is .Paak's first release under Dr. Dre's Aftermath label in association with 12 Tone Music Group and Atlantic. His collaboration with Dre made for a lengthy process steeped in perfectionism, a combination that pleased the hardworking Andy. "He just the richer, older version of me. It's awesome, it's cool. I know he has a lot of trust in me, and I have a lot of trust in him. We're both learning from each other, which is the cool thing." The project features appearances by other prominent artists like Kendrick Lamar, Pusha T, Snoop Dogg, J. Cole, Q-Tip. Its instrumental production was crafted by the likes of 9th Wonder, Om’Mas Keith, Mell, Anderson .Paak himself and of course, Dr. Dre. Stream it here.